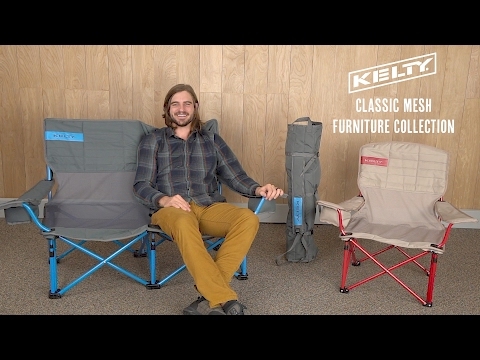 Whether toasting marshmallows around the campfire, spending a day at your favorite music festival, or relaxing at the beach, the super comfortable Kelty Mesh Lowdown Chair lets you to take a load off just about anywhere. Built with a slightly reclined seat-back, adjustable arm rests, a durable steel frame, and adjustable insulated beverage holder, the Mesh Lowdown is up to almost any task. And, the all-new mesh backing keeps air flowing so you stay cooler. Plus, the Roll-Tote carry bag makes the chair easier to pack and doubles as a firewood/gear tote. Built to Wander, the Mesh Lowdown will keep you cool as you settle into a whole new level of relaxation.